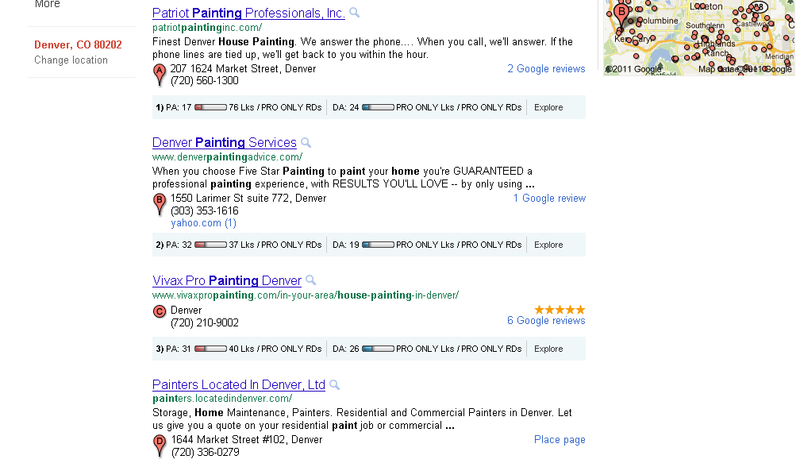 If you run reports for Local search engine rankings you may be in for a big surprise. For every keyword you are looking at you need to run four different queries, because Google will serve the results in three different ways with different results for each. 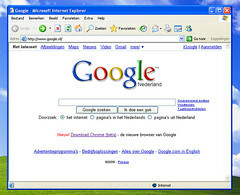 Local searches may use one of the following type searches. Let’s use Basement Finishing as an example. This brings up the Maps first. A big difference than a search with no city. This brings up different organic results in the first two positions than the non city term search and then the maps. 4.) You may just use the generic metro city name, like “Basement Finishing Denver”. Completely different results from all of the above. Four commonly used search structures for local, one keyword. This is one reason that using a non local SEO for a local business can be a mistake. Few understand, or work on the entire set of query types, and may be sending you reports with just one type query, when you are missing 75% of the opportunities. Your results may vary of course, but what you will find consistent is that all 4 different queries will bring different results. 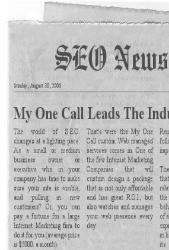 If you are a local company looking for great Internet Marketing you need a company that understands all of this and a lot more. Local Search focused SEO’s rarely get the credit they should when they are doing the job correctly. It’s a related but different process and understanding than “organic” SEO. Give us a call any time for a free assessment of how your site ranks in all of these local query types. 303 500 3053 ext 1.